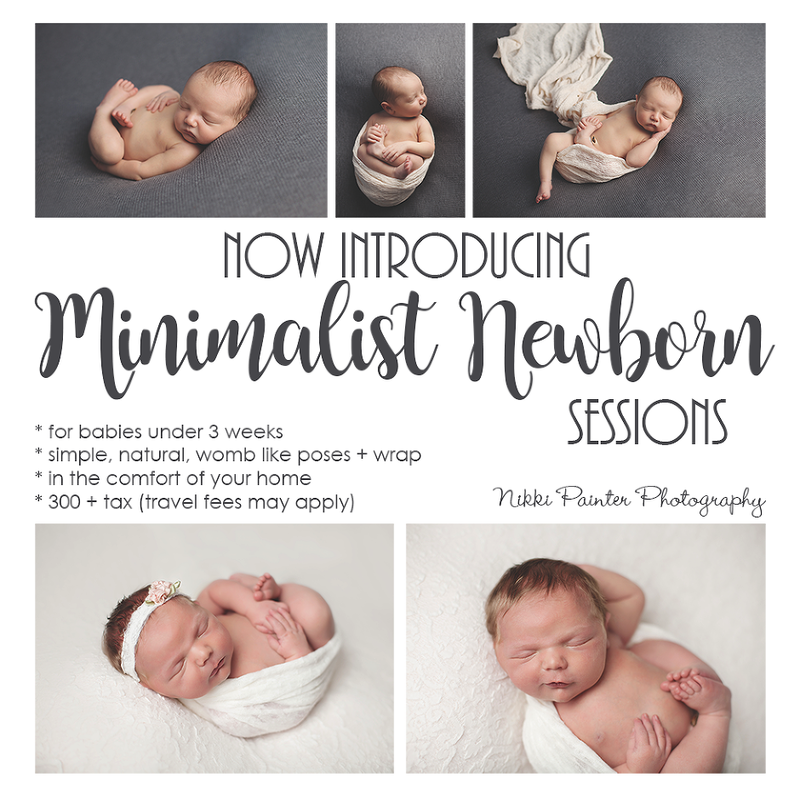 I have had a few requests for this type of session and although I love props and dressing up babies for their photos, I also love the simplicity of focusing on just baby. Tiny little fingers on cheeks, soft hair and bubbly lips. This is the tiniest your baby will every be and time you won’t get back! These sessions are done in the comfort of your own home with my beanbag and soft studio light. Includes ONE neutral color fabric backdrop with multiple womb-like poses including a neutral coordinating wrap and knit bonnet (and optional dainty tieback for girls). 20 high res fully enhanced images with print release is also included. *Please note, this session is for baby only. 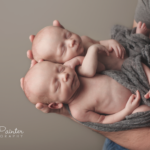 If you would like to add parents and siblings, which I highly recommend, please book a Newborn Experience session instead. More info on the INVESTMENT page. 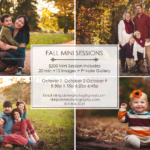 PS Outdoor Summer Newborn sessions coming soon!